This modern ring was commissioned by a lovely lady who has been through a challenging time in her life. It is made in celebration of life, life's journey and a special birthday. 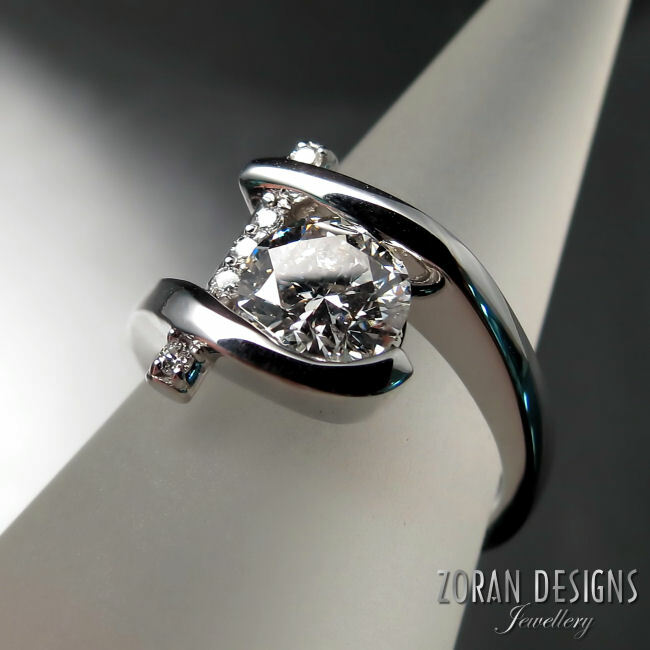 This custom made ring features a one carat diamond in a clean, contemporary setting. However, the real value is in its meaning to the wearer.